We are one of the largest food processing companies based in South India. Our activities touch all aspects of the food supply chain from manufacturing, R&D, services, logistics, trading and retailing. 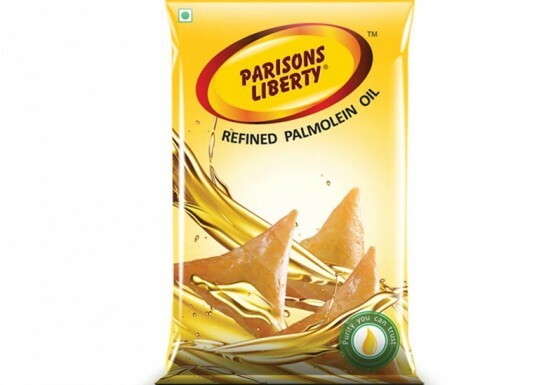 Major food items we deal in are wheat, edible oil and tea. 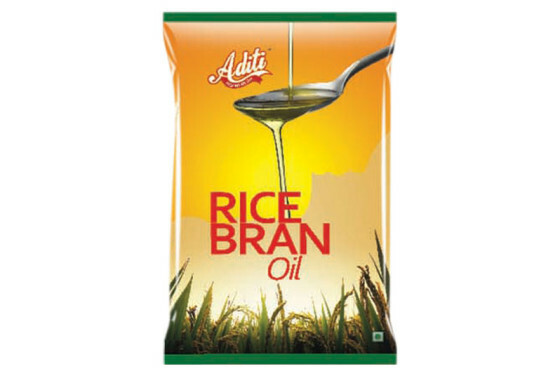 Our products range from wheat flour, varieties of edible oils to tea. We follow international standards in quality and source the best crops directly from the source of origin. 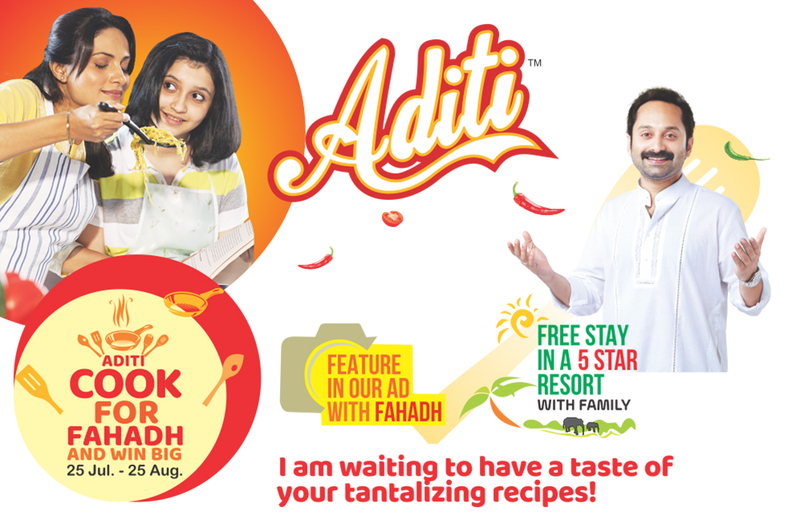 We give you good quality products by preserving the goodness of nature. 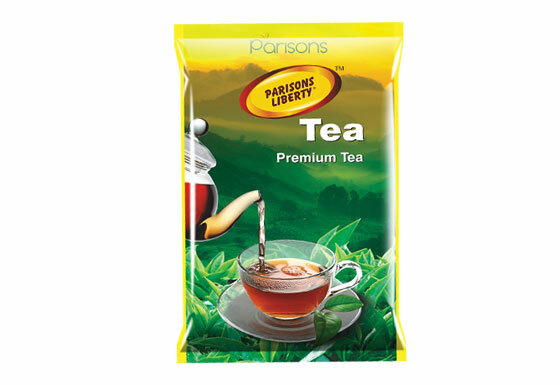 Parisons is one of the largest manufacturer in South India. 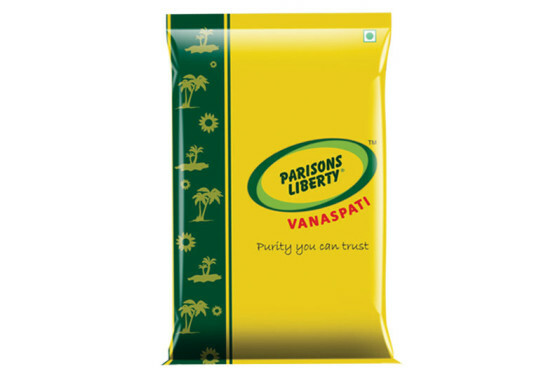 Our product portfolio includes wheat flour, edible oils, specialty fats, rubber and tea. We are one of the biggest processors of wheat in South India. Our wheat purchasing capacity combined with the state of art technology plant ensures that consumer gets the best quality wheat flour, with a delicate balance of essential nutrients. 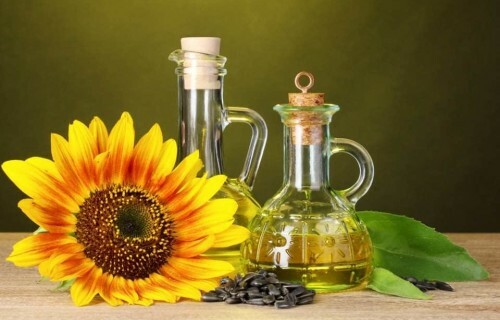 Our Edible oils are sourced directly from the place of origin. The oils are crushed/refined in our modern plant complying with international standards in quality management. This helps us to deliver the best quality cooking oil to our customers. The prime oils we process are palmolein oil, coconut oil and ricebran oil. The expertise in R&D combined with the craftsmanship of our bakers have produced the finest shortening and margarines in the region. 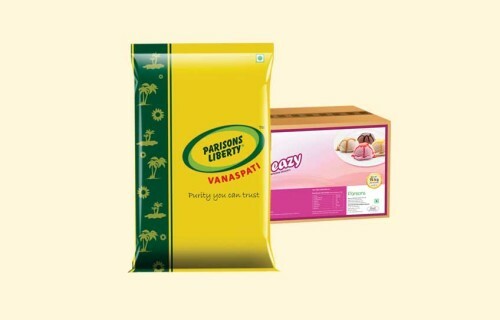 Our specialty fats and vanaspathy’s are the secret ingredient of top bakers. 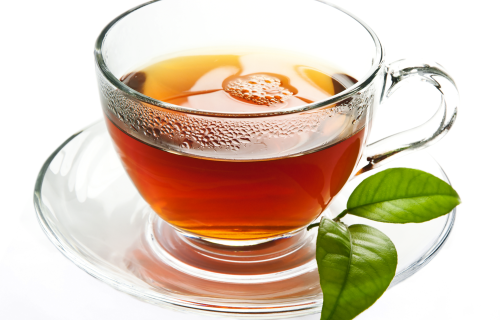 Our quality teas are grown in the pristine forested hills of Waynad. Nurtured by the pleasant atmosphere and chilly mists of the mountains, the teas are mild tasting with a clean fragrance. We own four tea plantations in Wayanad district, Kerala, namely Cherakara, Thalapuzha, Jessie and Tatamala with a total extent of 4000 acres. More than any other dessert, a cake signifies celebration and the important moments in life. That’s why Parisons Group has developed a range of specialty cake mixes with their new brand Named Prime . Our cakes not only taste delicious, they give your bakery a platform for growth and long-term success.